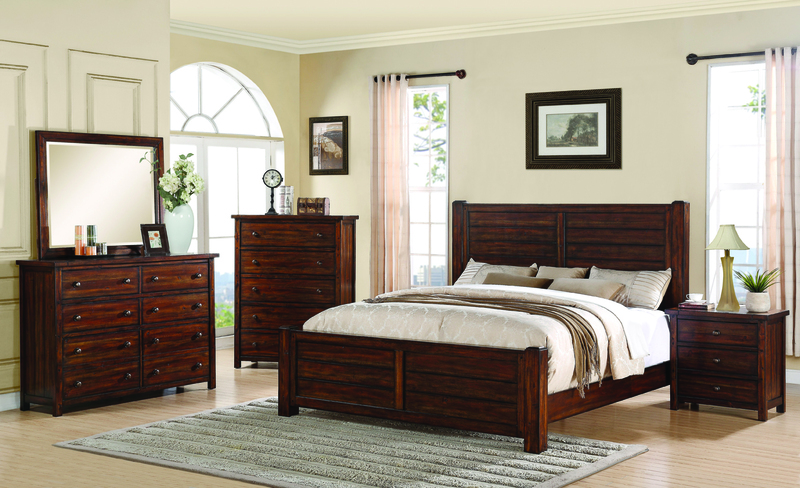 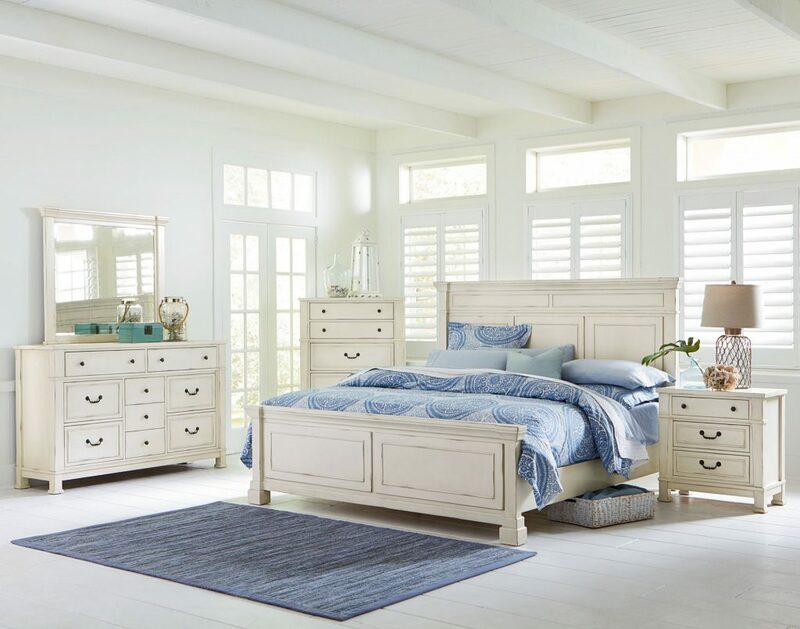 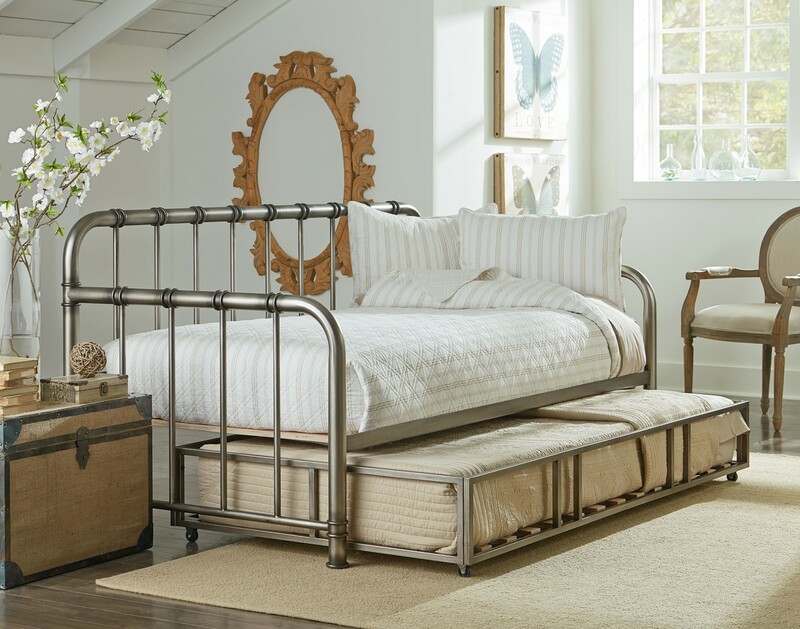 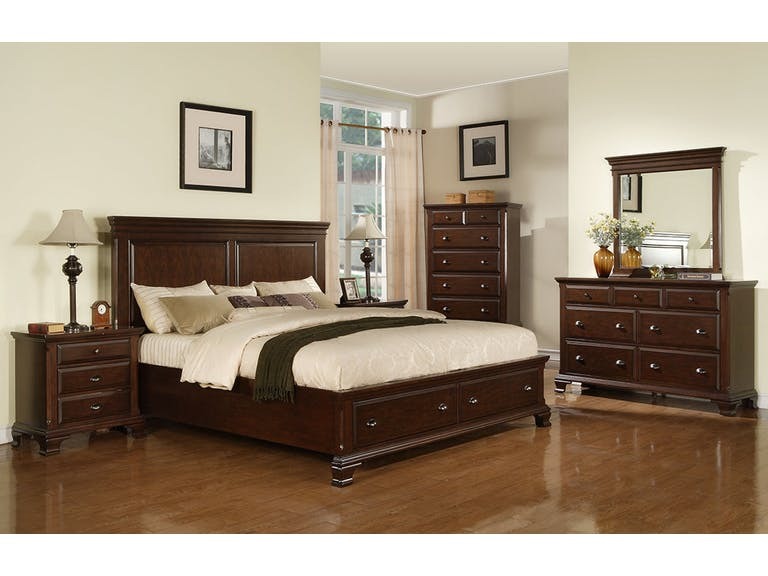 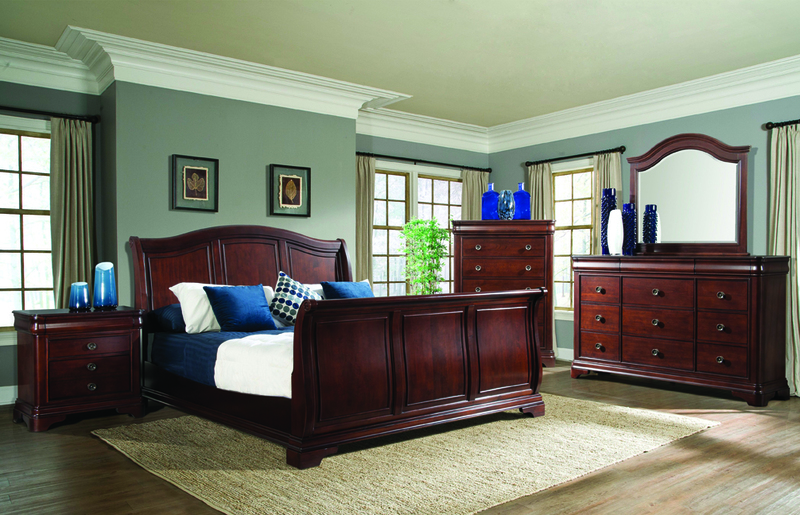 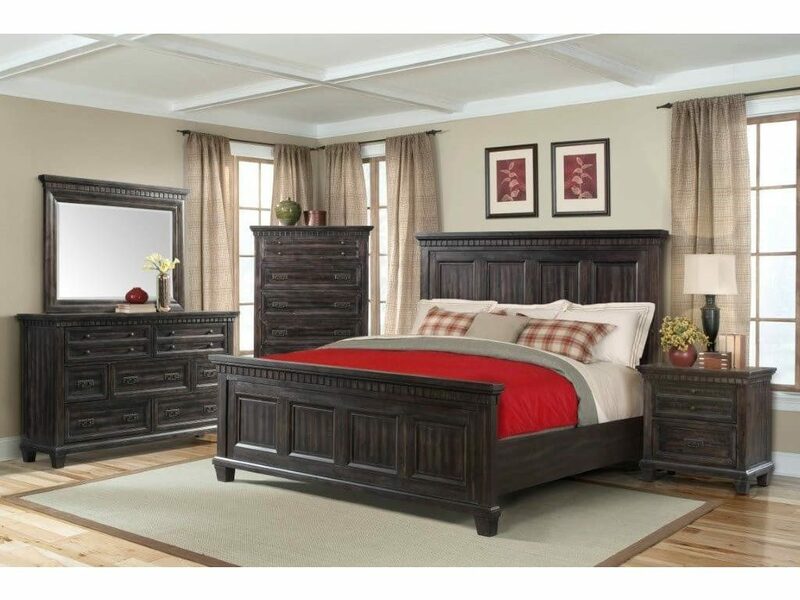 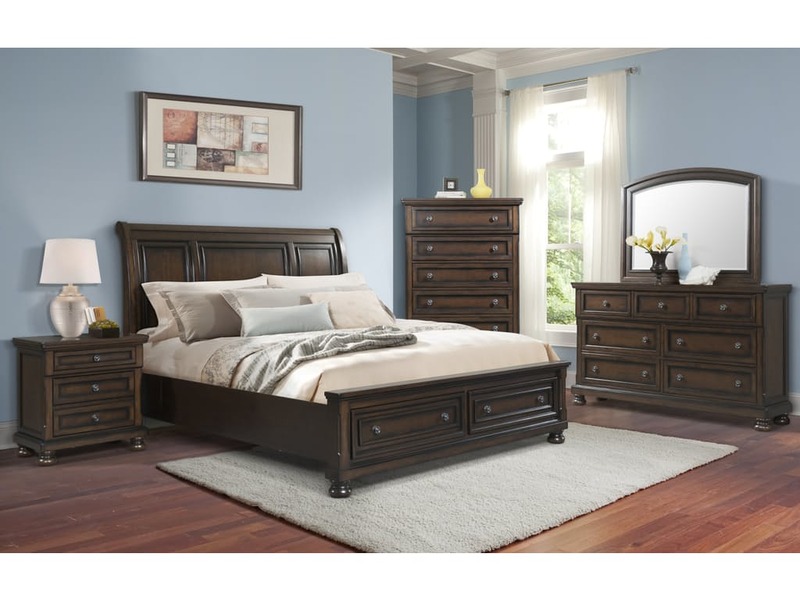 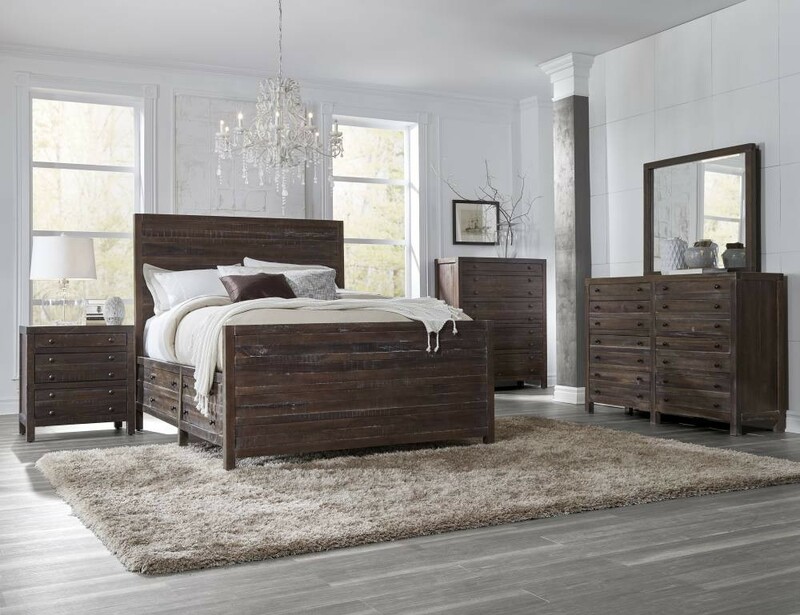 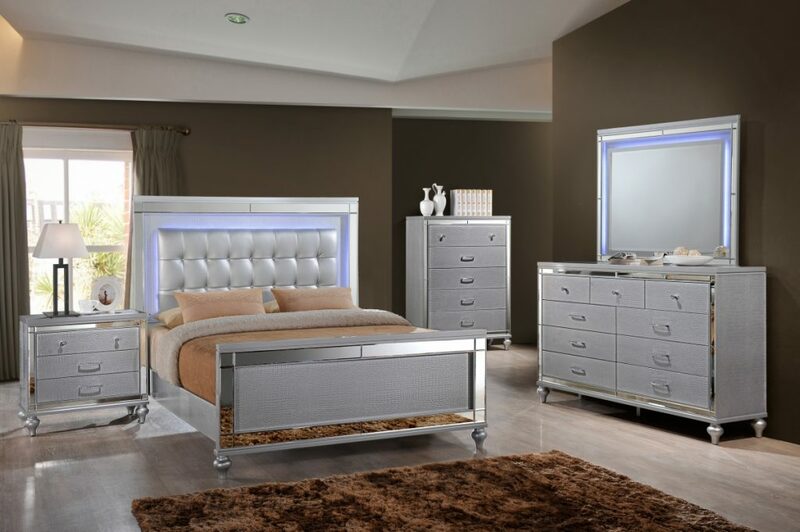 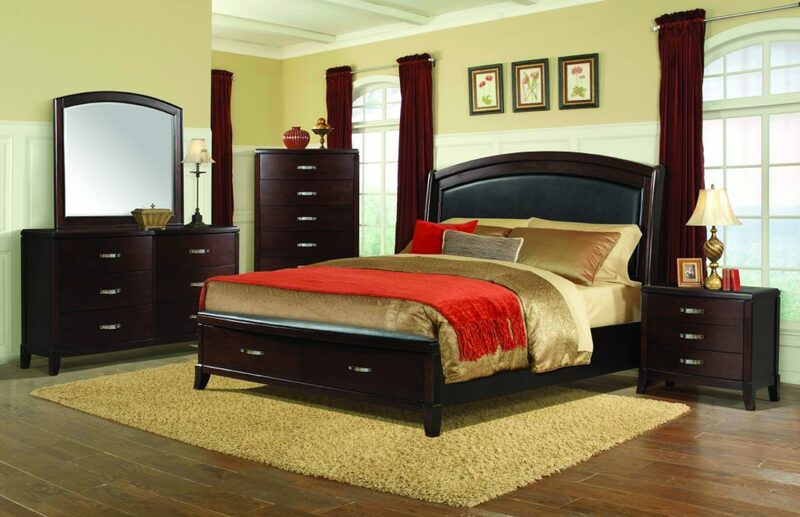 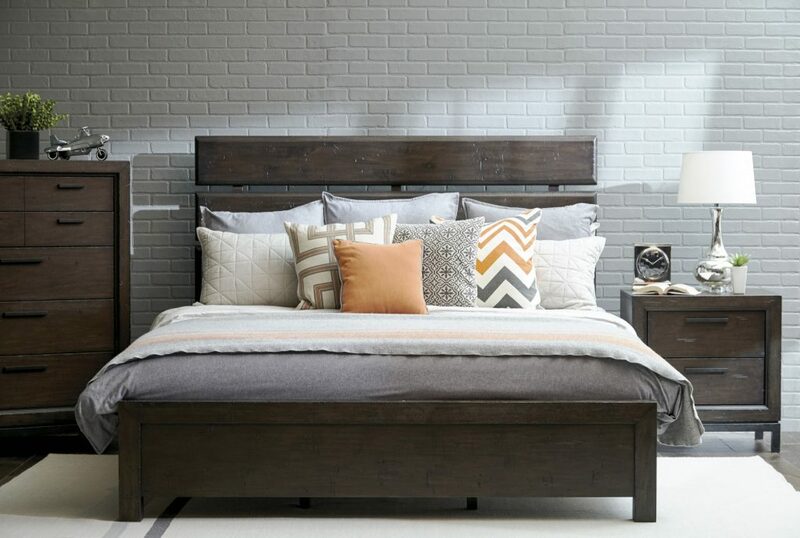 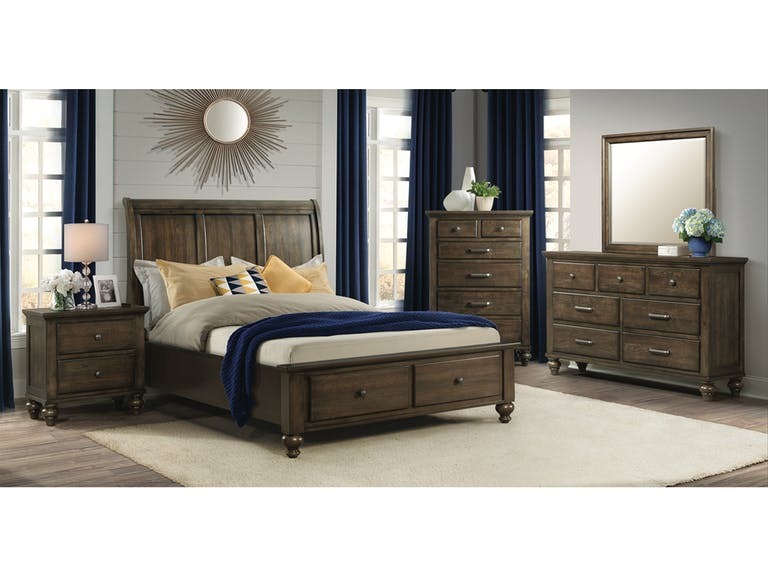 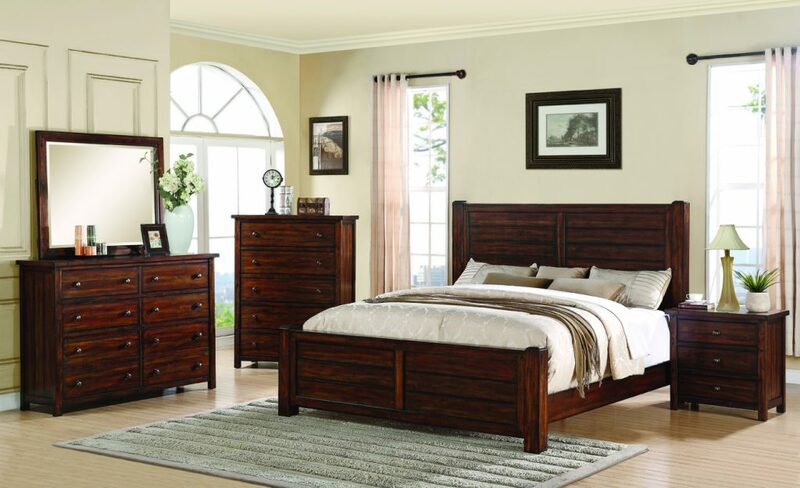 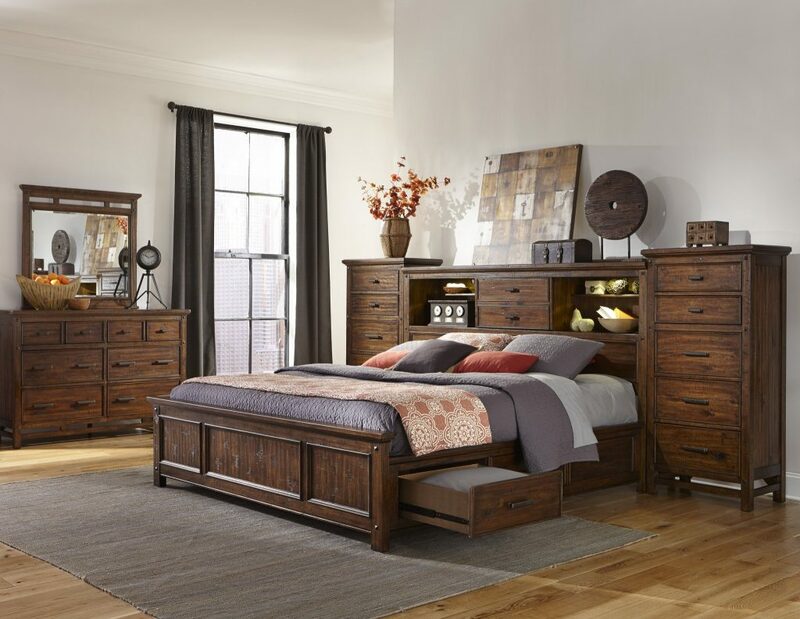 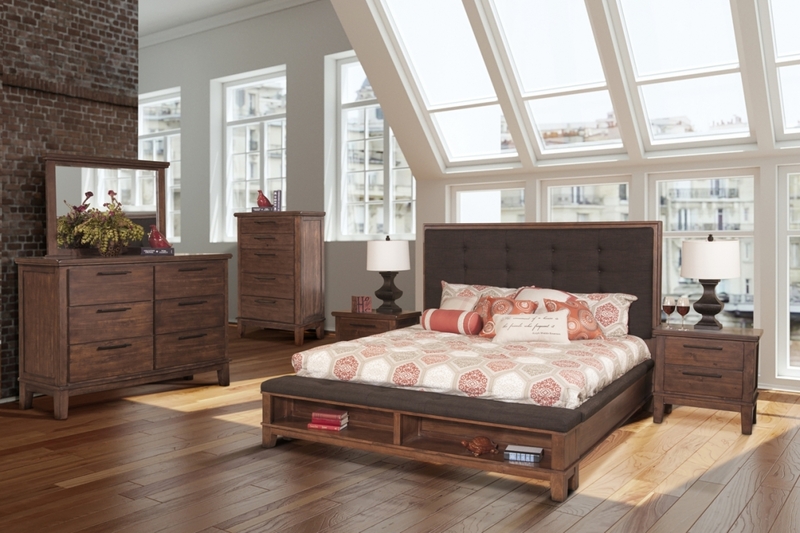 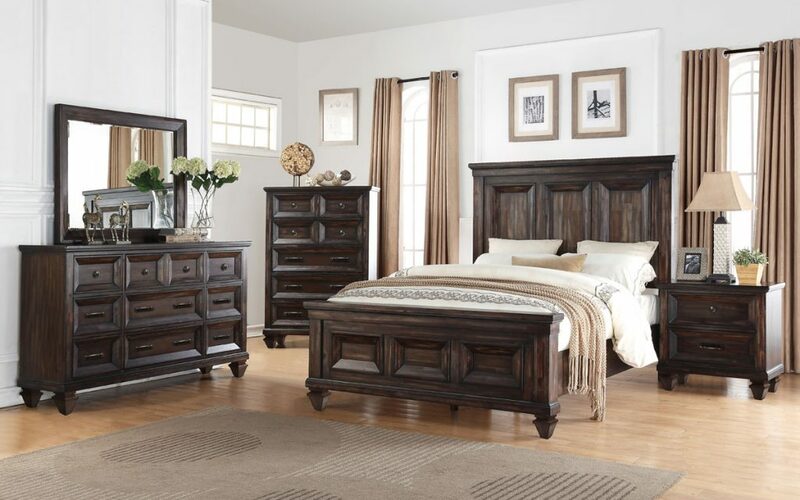 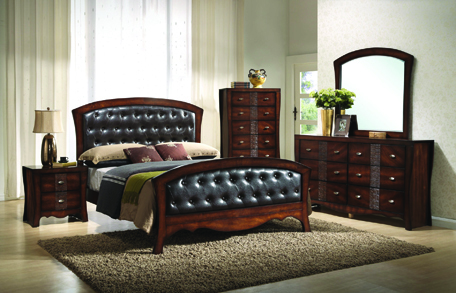 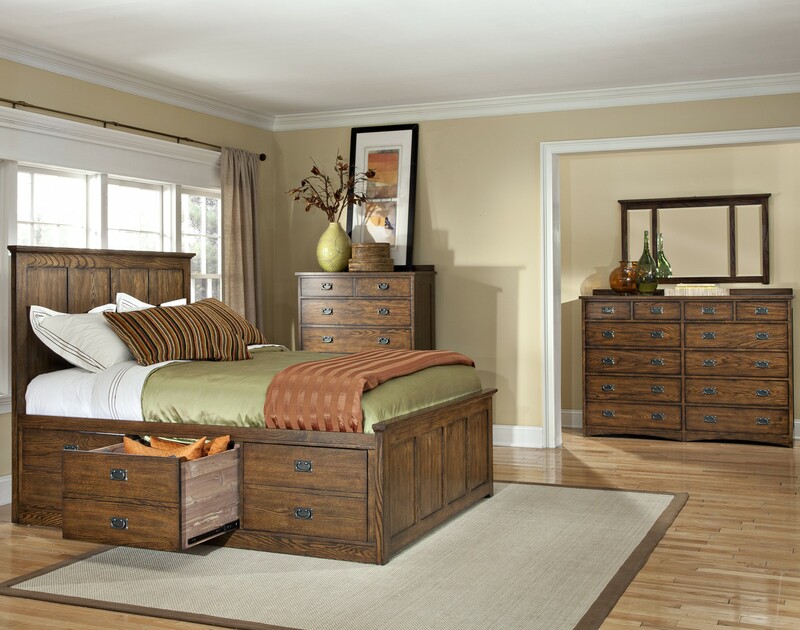 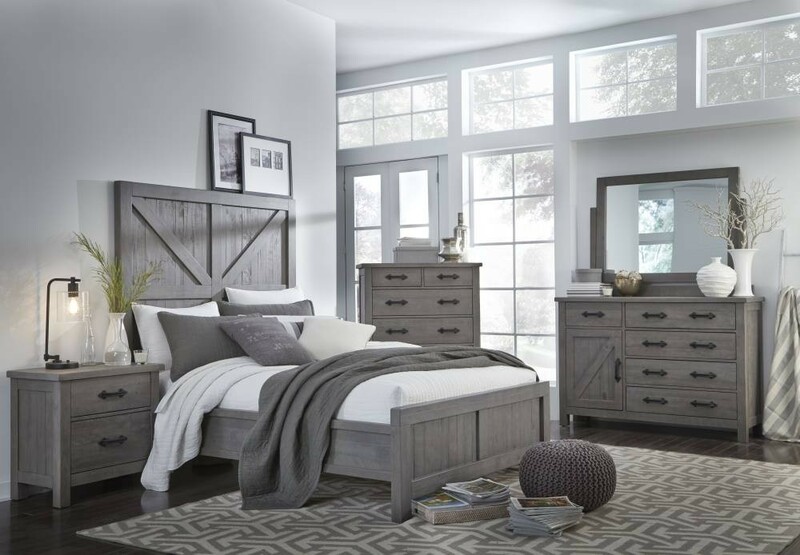 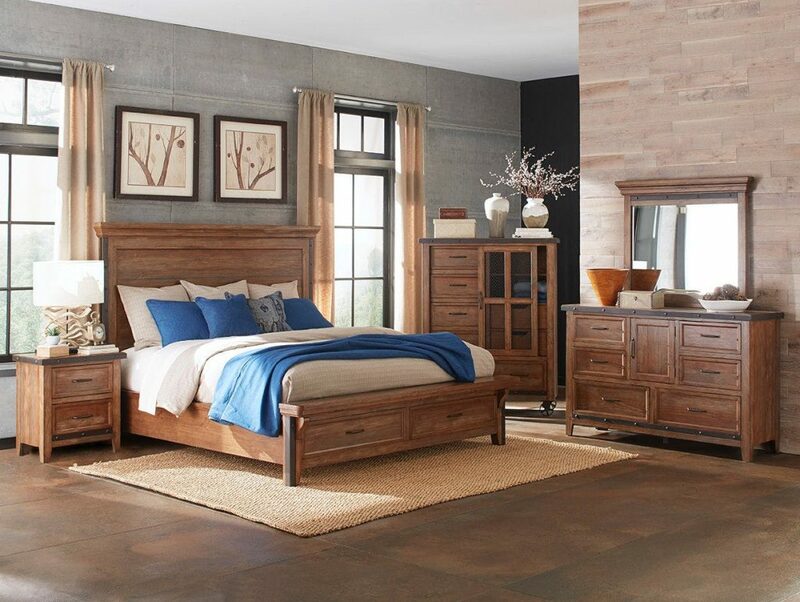 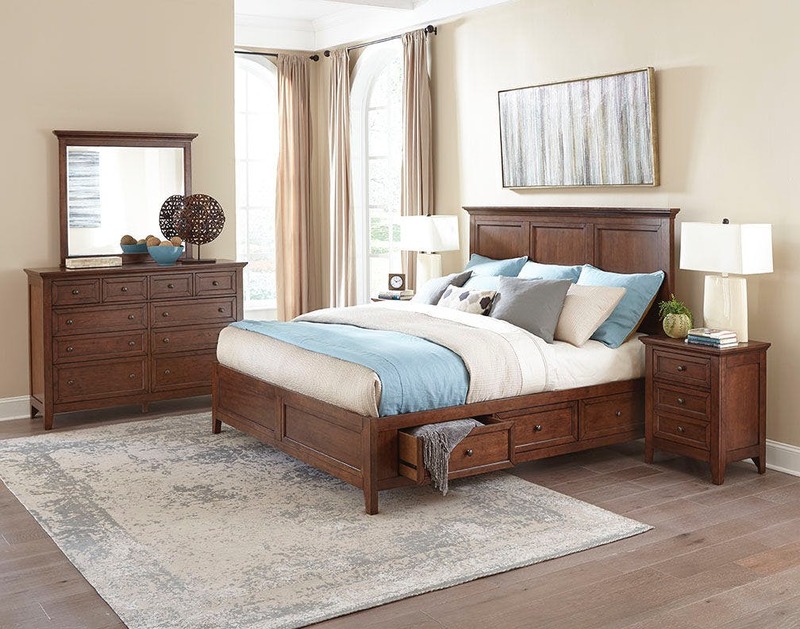 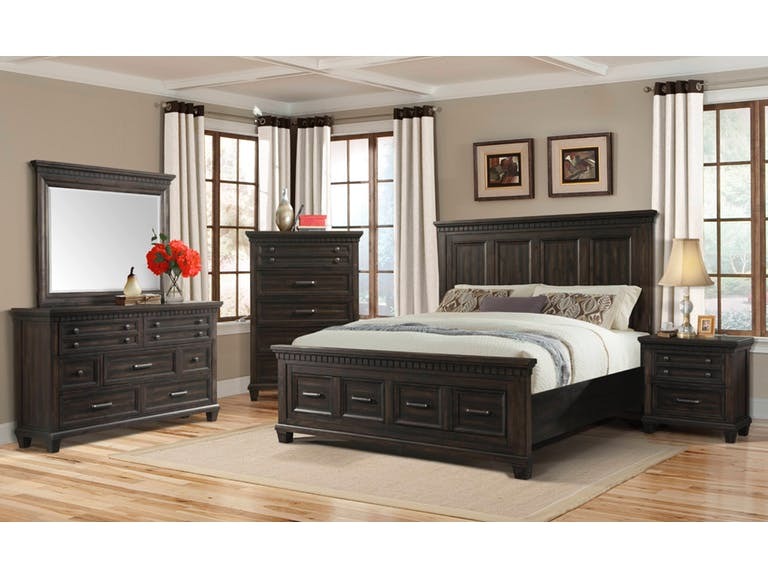 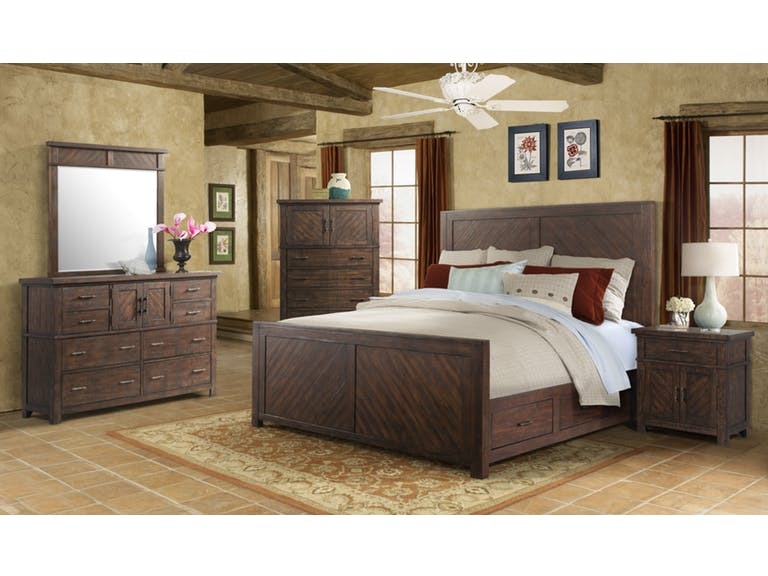 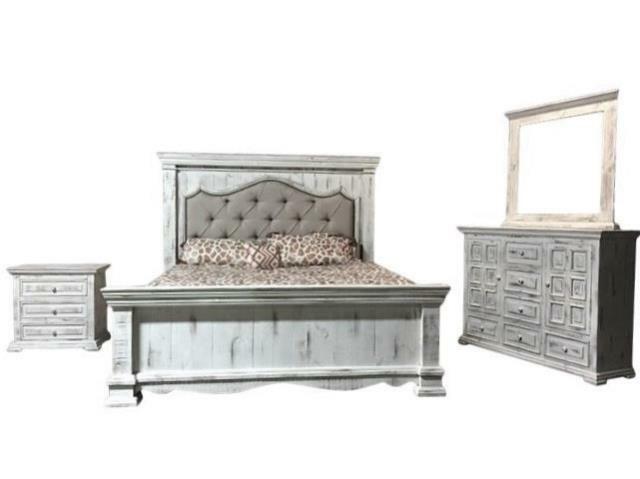 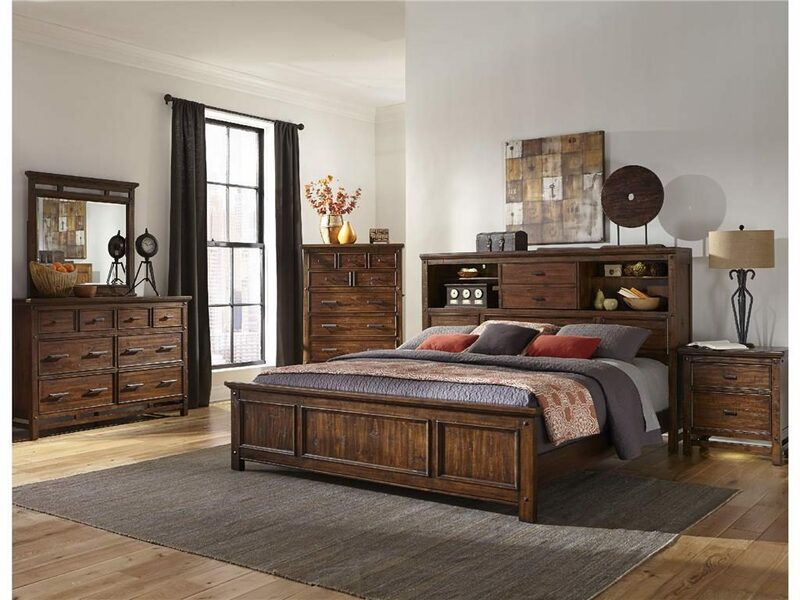 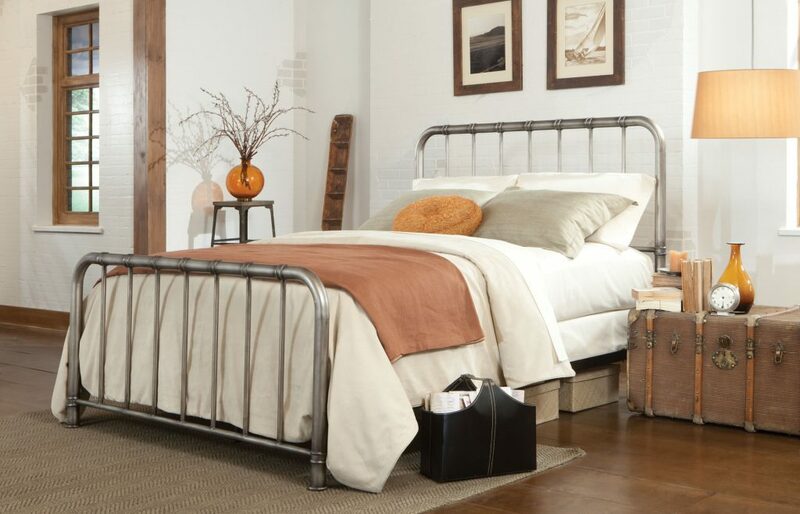 Kutter’s offers more than 30 master bedroom collections ranging from traditional to transitional to contemporary. Our large selection of in-stock options means you’re sure to find something to match your home décor. 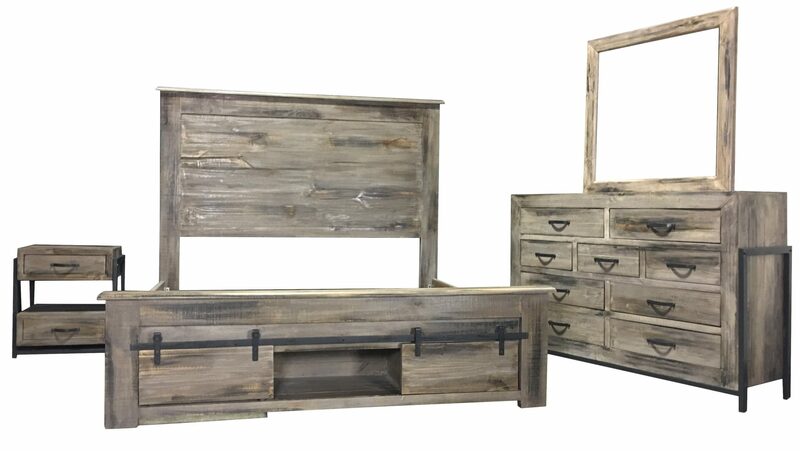 And with container direct buying, Kutter’s brings you values that others can’t match.